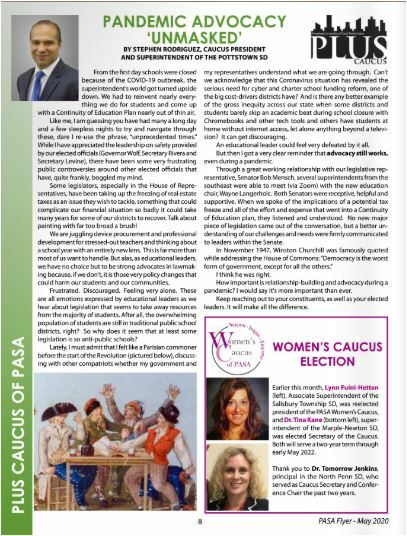 local factors like special education population and local property tax. Stephen Rodriguez speaking at Fair Funding Rally- PA State Capitol. 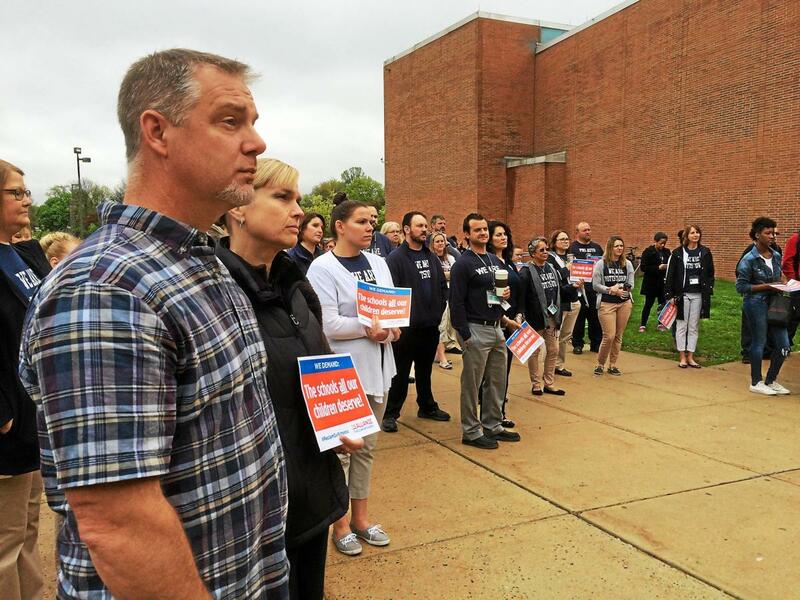 More than 100 'walk in' for fair school funding at Pottstown High. Pottstown teachers from Lincoln Elementary School rallying for fair funding. 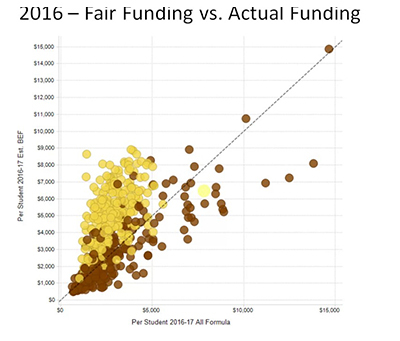 formula of fair funding for school districts in Pennsylvania.